A kind man ran to help accident victim(s) at the scene of a terrible car crash only to discover that his wife-to-be had been killed in the accident. Scot Brading, 30, was walking his dog in a field beside the A1 in Scotland when he ran to give assistance at the scene of a fatal collision. But as he arrived, he realised his 26-year-old fiancée Meghan Ambrozevich-Blair had been involved in the accident. Truck driver Michael Friel admitted killing Meghan in a head-on collision after driving along the dual carriageway the wrong way, Daily Mail UK reports. 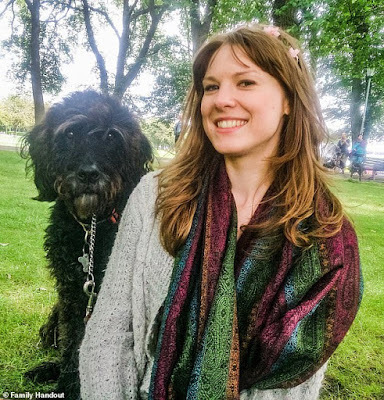 The High Court in Edinburgh heard that Meghan was posthumously awarded a first-class honours degree in veterinary nursing from Edinburgh Napier University. 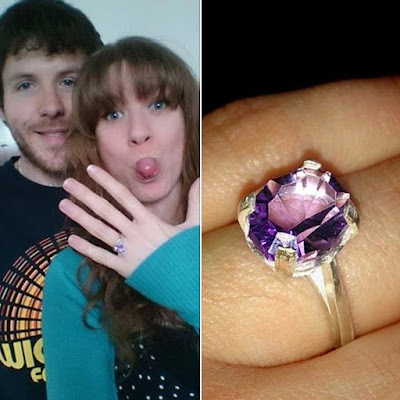 The young couple had recently shared the news with friends that they were set to marry, and had been excitedly planning their life together. Meghan shared the happy news just a year before she died, telling friends and family she was 'over the moon'. Meghan was in her fourth year at university at the time of her death and previously was awarded a medal as best HNC animal care student on graduating from an agricultural college in Dumfries.